Browser add-ons are a great way to make learning Spanish on your computer more efficient and user-friendly. For example, translations and definitions are just a click away. 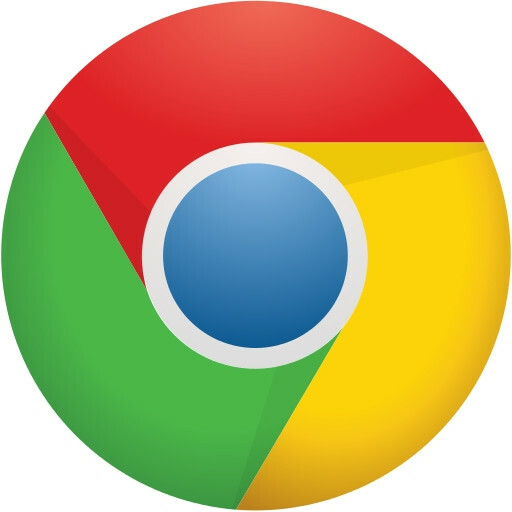 Here, we present the best add-ons for Chrome. Get the best add-ons now and start learning Spanish with ease! Many add-ons allow you to translate entire texts and websites! But be careful: these are machine-generated translations, so you must be aware of their limitations. These computer-generated translations can still be an excellent tool for understanding foreign texts and learning new words. With this extension you can look up definitions of words with a simple double-click. As long as it's activated in the settings, a list of the words is automatically generated, which you can access later to review. Work more conveniently and effectively online with this add-on. Buy clicking on a button in the navigation bar, you can directly translate selected words and paragraphs. In addition, you can listen to the proper pronunciation. You can use Franker to translate a selected block of text by highlighting it and activating the add-on via the context menu (by right-clicking). Franker then inserts the translated version of the text underneath the original line-by-line so that you can compare the translation with the original. A particularly effective tool for learning languages. Quick, easy and multimedia-based dictionaries – online dictionaries are the perfect tutor for learning Spanish! Stories, informative reports and poetry – here you can find a sizable selection of texts in Spanish! How do you learn Spanish online? Do you know of any great free learning resources that should be listed on this portal? Share them with us. Thanks!